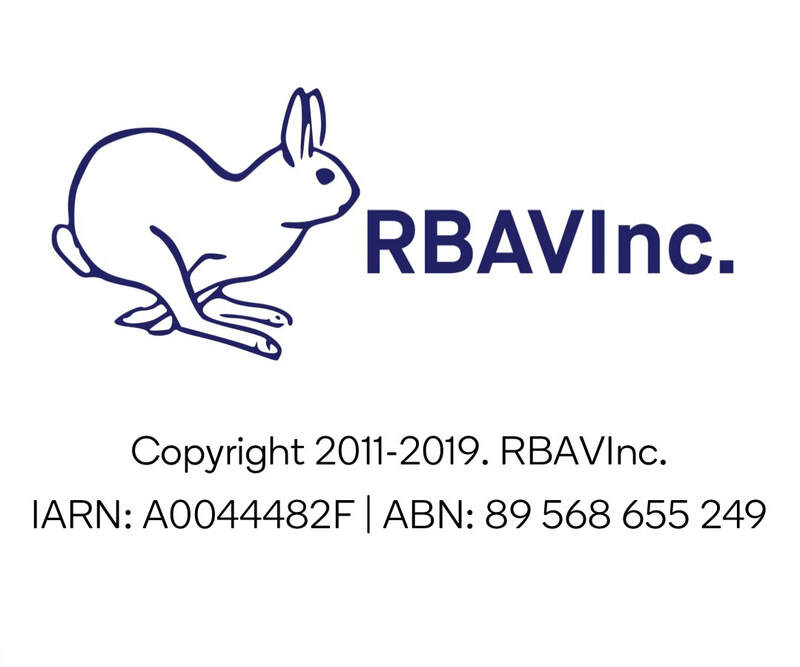 RBAV is Victoria's premier rabbit club which offers owners the opportunity to exhibit rabbits both pet and pedigree. A show will have many classes to cater for the different breeds and age of the exhibits. Pet rabbits and children are welcome at shows. The rabbit fancy can only be promoted by allowing young exhibitors the opportunity to participate in our shows. ​The club promotes the interest of rabbit breeders and assists and extends the exhibition & education of Rabbits in Victoria.